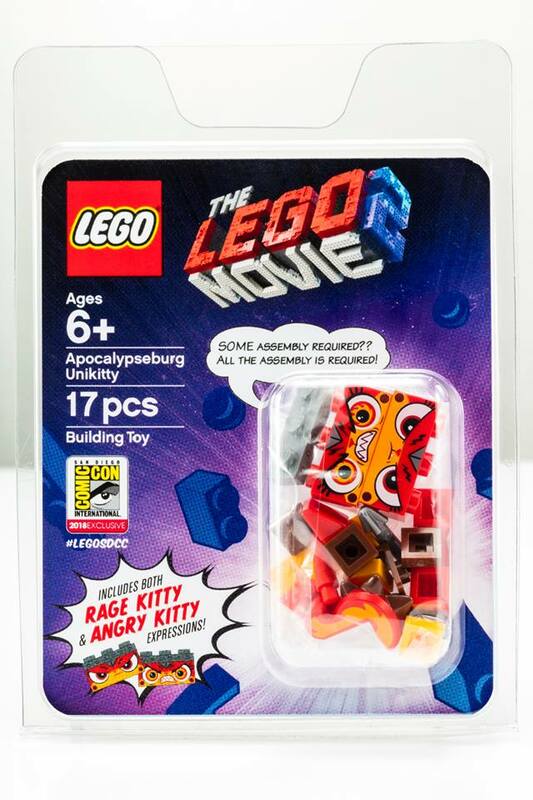 Another San Diego Comic Con 2018 LEGO exclusive set has been revealed from LEGO! 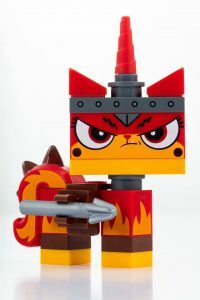 This time, its from the LEGO Movie 2 and features LEGO 2018 Apocalypseburg Unikitty. The minifigure contains 17 pieces and includes both “Rage Kitty” and “Angry Kitty” expressions. Its nice that you get two different types of expression to build from.